Writing and reviewing grant, fellowship and center applications. Writing rejoinders to assessors' reviews. Building research consortia with universities, industry and government. Conducting peer reviews of institutes, centers and other research groups. 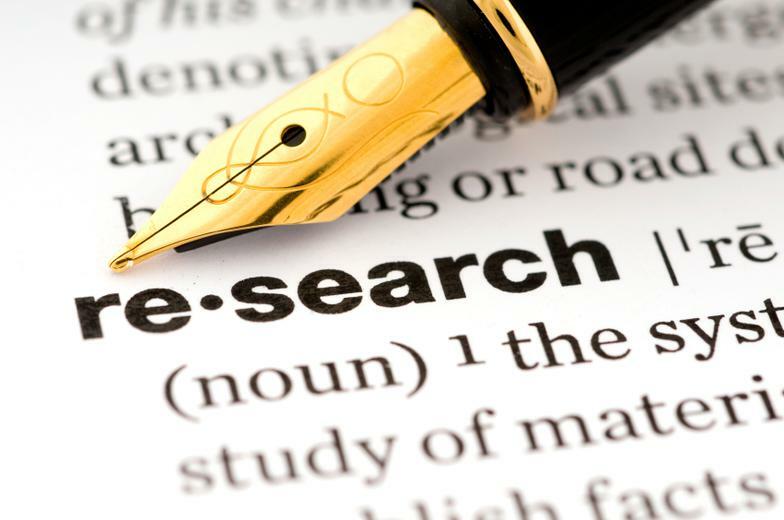 Drafting and reviewing research agreements, funding proposals and technical documents. Developing strategic plans and business plans. Training in oral and written presentation skills. 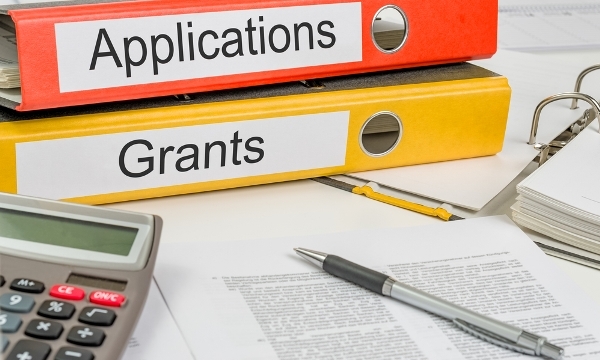 Krug Scientific has worked with applicants to maximize the success rates for government-funded research and development grants, research fellowships and has reviewed and advised applications for major research funding programs. How we work with Universities, Industry, Research Institutes, Centers and Laboratories and their employees. Krug Scientific's extensive experience in research, research management, research funding and corporate governance enables us to provide a wide range of services.